Hot on the heels of Mark Wahlberg receiving his achievement award at the 2014 MTV Movie Awards last night, Paramount unveiled the first official TV spot for 'Transformers 4,' ushering in a new era of 'Transformers' ... with Dinobots! We've also got a few new pics featuring Wahlberg striking some serious action poses. As director Michael Bay previously promised (or threatened, depending on how you look at it), 'Transformers 4,' officially titled 'Transformers: Age of Extinction,' is the beginning of a new trilogy, and the dialogue in the new TV spot seems to indicate exactly that with talk of a new era and the end of the 'Transformers' as we know them. 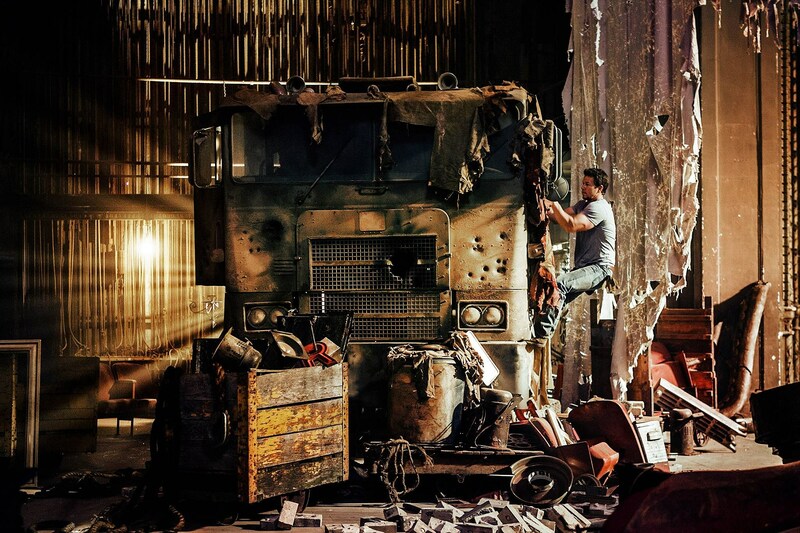 It's up to Wahlberg and his young co-stars Nicola Peltz and Jack Reynor to help save the day. 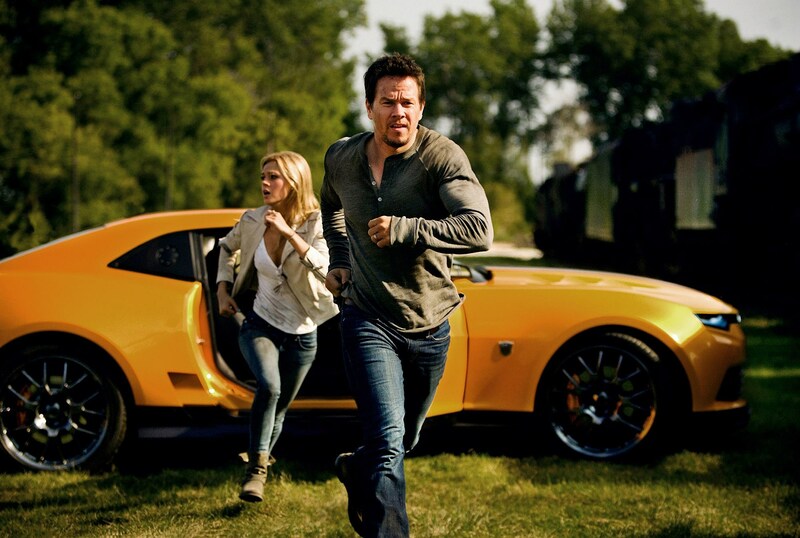 Wahlberg plays a mechanic who, along with his daughter (Peltz), makes a discovery that gets them involved in the battle between Autobots and Decepticons, and draws the attention of a sinister government official. Joining them are Stanley Tucci, Kelsey Grammer, Sophia Myles, Li Bingbing, T.J. Miller and Titus Welliver. Check out the new TV spot above and the pics below from the upcoming sequel, which hits theaters on June 27.